King Edward Village offers incredible affordability, value, and livability as it offers quality construction with incredible amenities and is centrally located in the Greater Vancouver area. 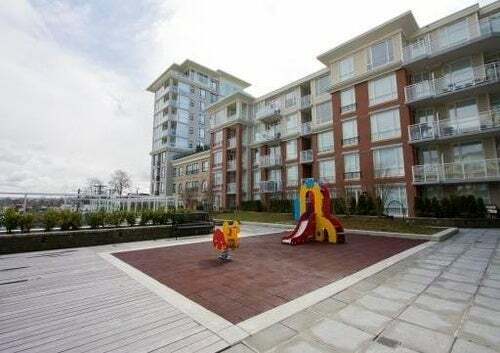 King Edward Village offers spacious and modern one, two, and three bedroom units in its condo complex. If you need additional space, the spacious townhouse uni ... read more.